Remember all those cool pictures I posted in social media from Beijing? Well, we did actually get some work done too! Here are the spectacular results and statistics of our labours. 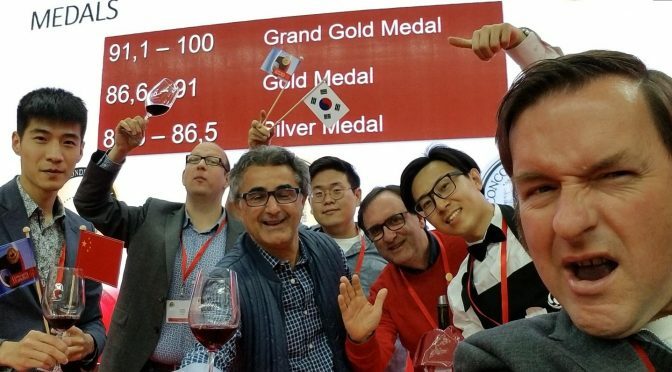 The RESULTS are in and medals went to wines from 39 countries! 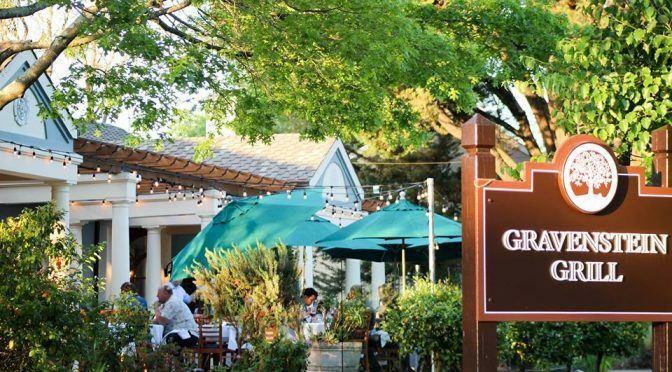 Join me for our inaugural wine dinner at Gravenstein Grill featuring Balletto Vineyards & Winery. 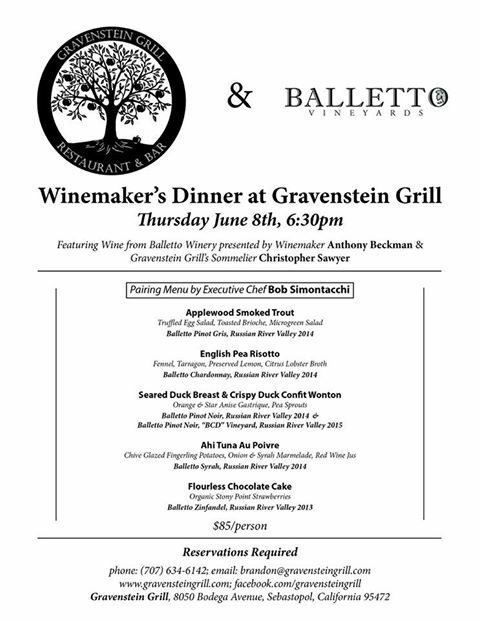 I am hosting the event with winemaker Anthony Beckman, pairing Balleto wines with an incredible menu by Bob Simontacchi, sure to entice and delight any palate! Seating is limited so call 707-634-6142 or email brandon@gravensteingrill.com now, to guarantee your spot! A little video to entice your interest in the Cochon555 Heritage BBQ coming to San Francisco on June 4th: This is where five chefs are each given one whole, heritage breed pig and one week to prepare the entire 200 pound animal. The winner is decided between a People’s Vote and 24 Celebrity Judges, who then crown the winner, San Francisco’s “Prince or Princess of Pork.” The winning chef advances to the year-end finale competition called Grand Cochon, to be held this year on October 1st in Chicago. 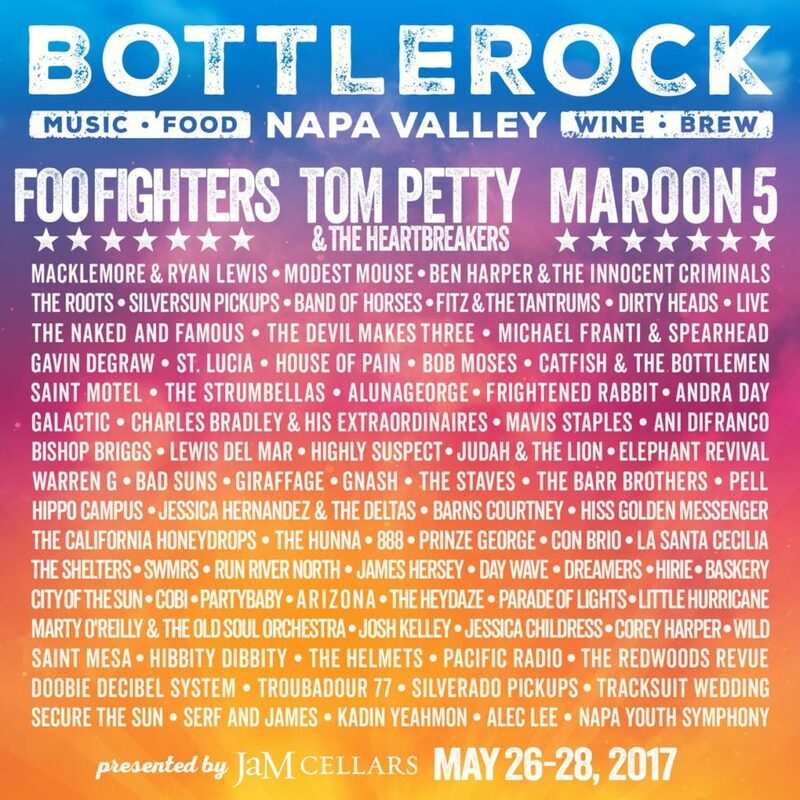 For a change of pace check out this roaming festival, making a weekend stop north of SF on June 4 & 5. The California Beer Festival comes to Stafford Lake in Novato, a lakeside encounter with beer, food and music. Sounds like a great way to get the summer rolling! I am getting ready for another trip to the lovely Central Coast. 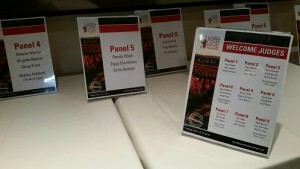 This time for The Chardonnay Symposium, May 12 through 14, in the coastal resort towns of Pismo Beach and Avila Beach. I will be moderating the seminar Taste the Difference: Exploring California’s Distinct Chardonnay Regions on Saturday (10am to 11:30am) at Edna Valley Vineyard, where I will talk about how climate, soil and elevation influence each of these five world-class regions and how to determine the origin by simply nosing and tasting the wine. Hope you are able to join me for this exciting event! 2016 North Coast Wine Challenge Results! The fabulous panels for the 2016 North Coast Wine Challenge. Spectacular finish to the North Coast Wine Challenge with some of the finest wine judges in America. Our team sent the top red & white wine winners to the final round and the 2012, 2013 & 2014 vintages were brilliant. 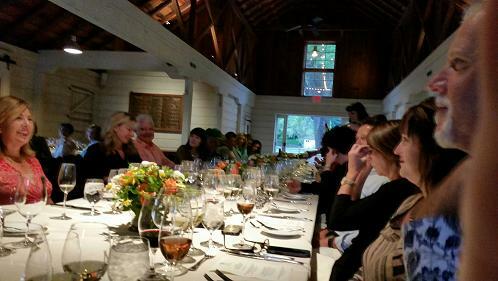 Enjoying the fabulous Judges Dinner at MacMurray Ranch in Russian River Valley. My fellow judges and two of my favorite people in the wine industry: Traci Dutton, Manager of Wine & Beverage Studies at the Rudd Center at the Culinary Institute of America Greystone, and Master Sommelier Fred Dame. Find the entire winners’ list is HERE! Joel Riddell talks Flavor! 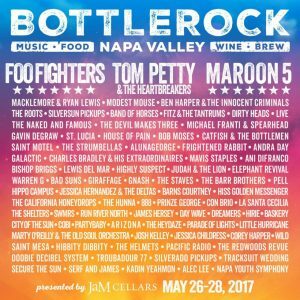 Napa Valley starting today at 1:15, you can listen via the Dining Around link or on the airwaves at Talk910. 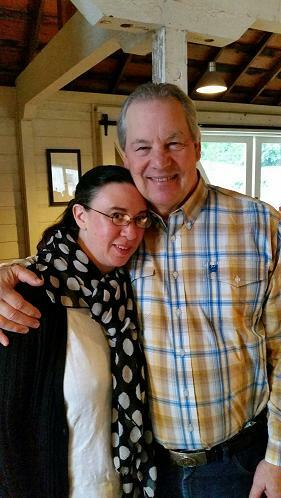 Listen for his interviews with winemakers, chefs and, at 2pm, myself and Master Sommelier Gillian Balance! Gillian is on the panel for High Elevation Wines Part 1 and The Rhone Zone wine classes: Listen, learn and join one of our classes! 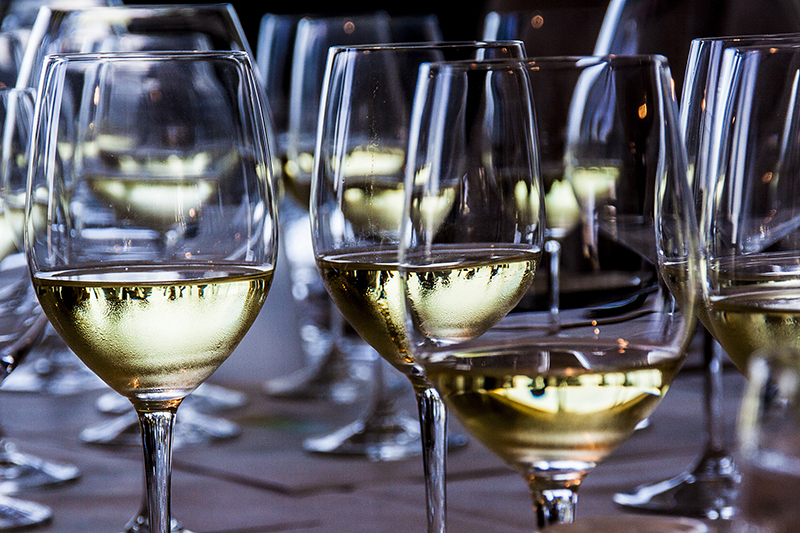 Pack your bags, and book a flight for the 5th annual Oregon Chardonnay Celebration! This year there will be 48 Chardonnay producers featured this coming Saturday, February 27th at the Allison Inn & Spa in Newberg, Oregon. I have yet to attend this event but have enjoyed my affiliation with the Chardonnay group through other OR ventures. This year, the tasting explores the role of the winemaker in presenting the character of this elegant white grape. 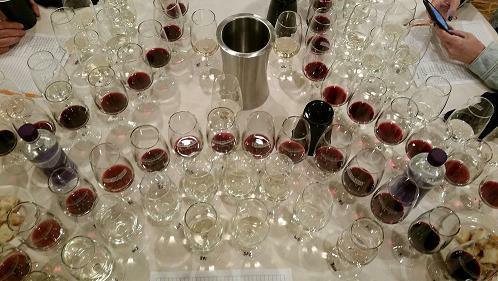 Elaine Brown guides through a focused tasting of five winemakers’ interpretation of Durant Vineyard’s 2014 Chardonnay. A Grand Tasting of over 40 of Oregon’s top Chardonnay producers will follow, accompanied by small bites from Sunny Jin, executive chef at Jory at The Allison Inn & Spa. Purchase tickets HERE! Where to be next Wednesday April 8th! Your favorite Sommelier will be leading a wine experience like no other. Imparting knowledge of wine and more as we journey through Muscardini wine and food pairings by Chef Catherine Venturini Olive & Vine.